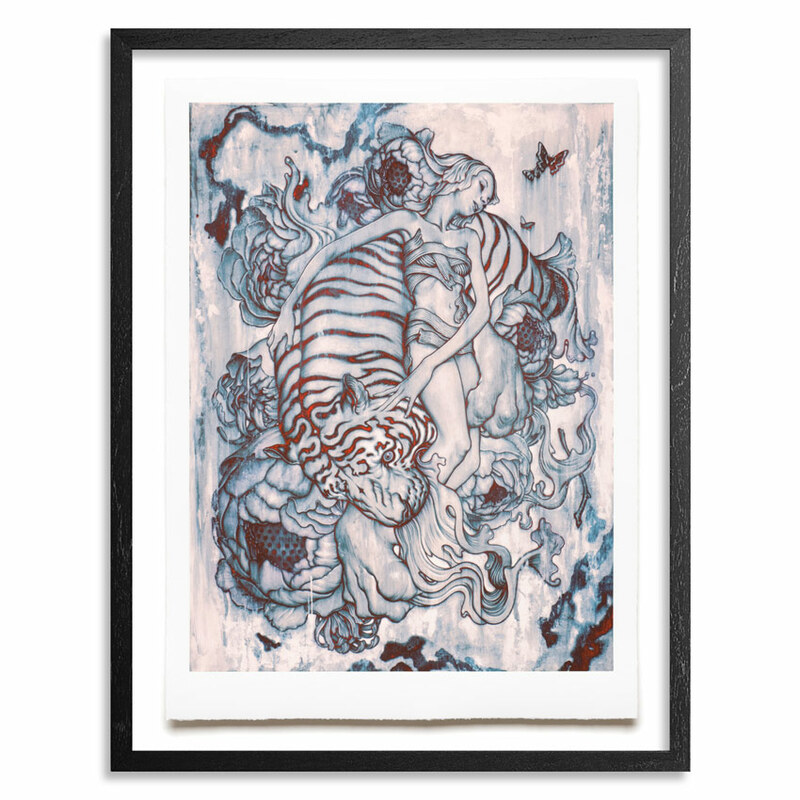 This RUN comes signed and numbered by James Jean. James Jean is an enigmatic figure. Trained as an illustrator, Jean acquired a cult following with his unique and meticulous style. In 2008, he surprised the world by leaving the realm of commercial illustration for the more structured world of fine art.